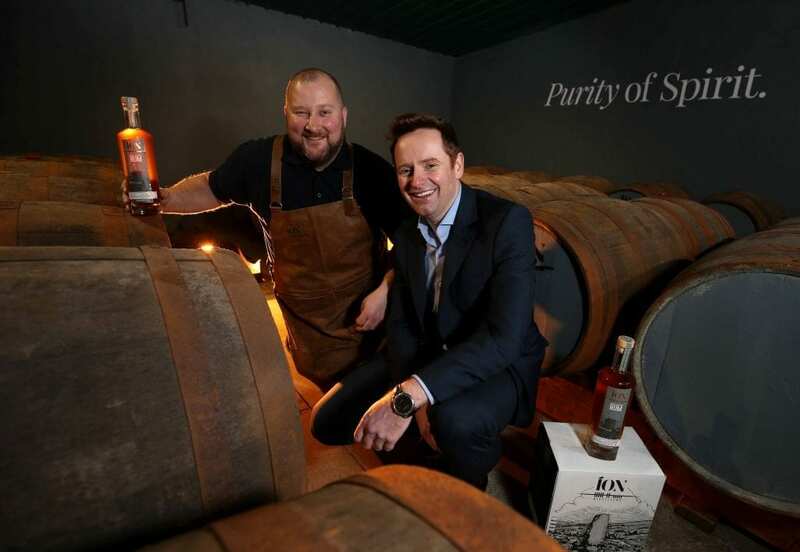 Rum lovers will be delighted to learn that Northern Ireland’s only homemade rum, created by the ÍON Distillery in County Tyrone, is available at selected SuperValu off-licences. All ÍON’s spirits are made using water from their own artisan well, which is filtered through ancient volcanic rock that lies beneath their distillery. 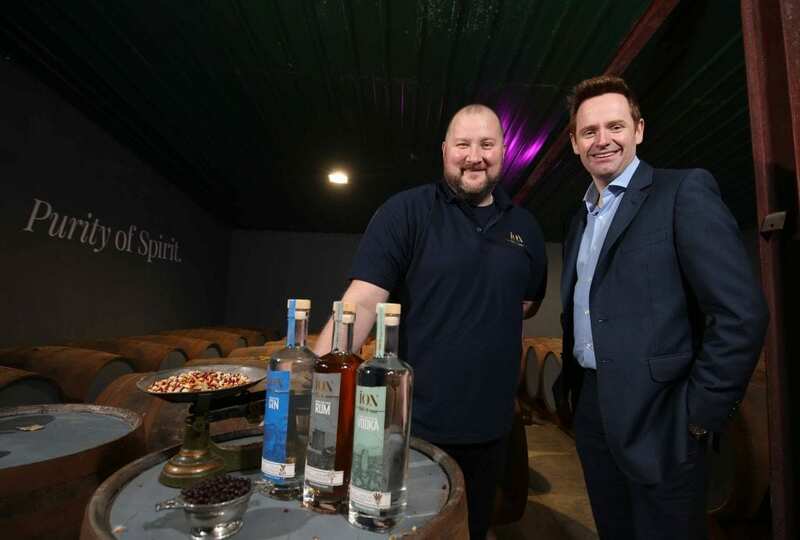 Darren Nugent, ÍON’s Distiller and Co-Founder, said: “We’re delighted to announce that SuperValu off-licences will be the first off-licence chain in Northern Ireland to stock our Rum, Gin and Vodka. ÍON rum is made with the finest Central American Molasses, using a purpose built Caribbean Doubler-style copper column still which is unique in Ireland and the UK. We use authentic rum yeasts and age some of our spirit in bourbon barrels for a totally authentic, yet unique product.